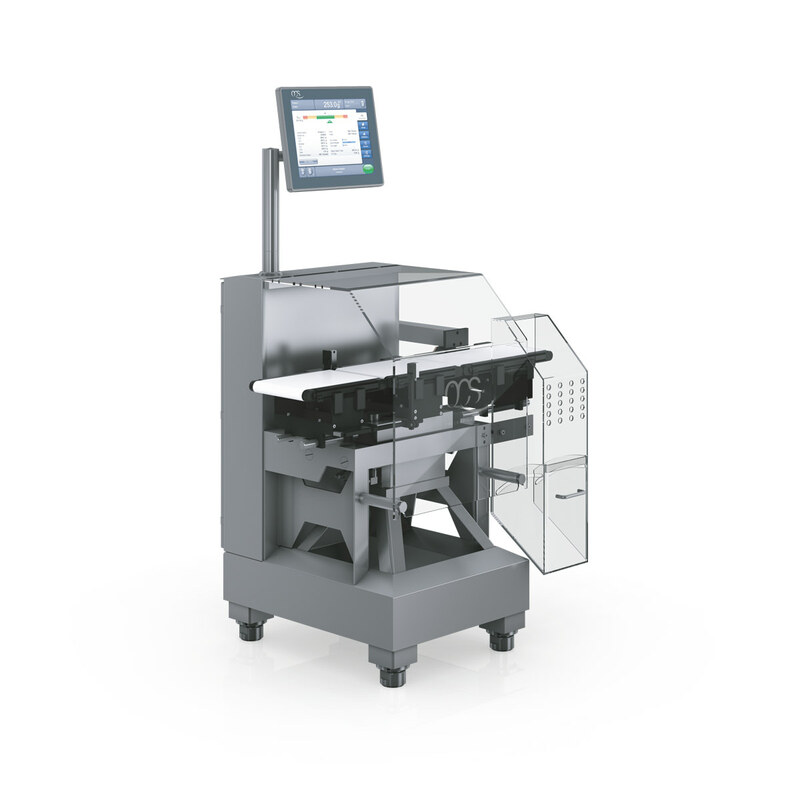 In regards to precision and throughput, the A series checkweighers are the logical choice to meet the requirements of today’s high speed, integrated manufacturing lines. 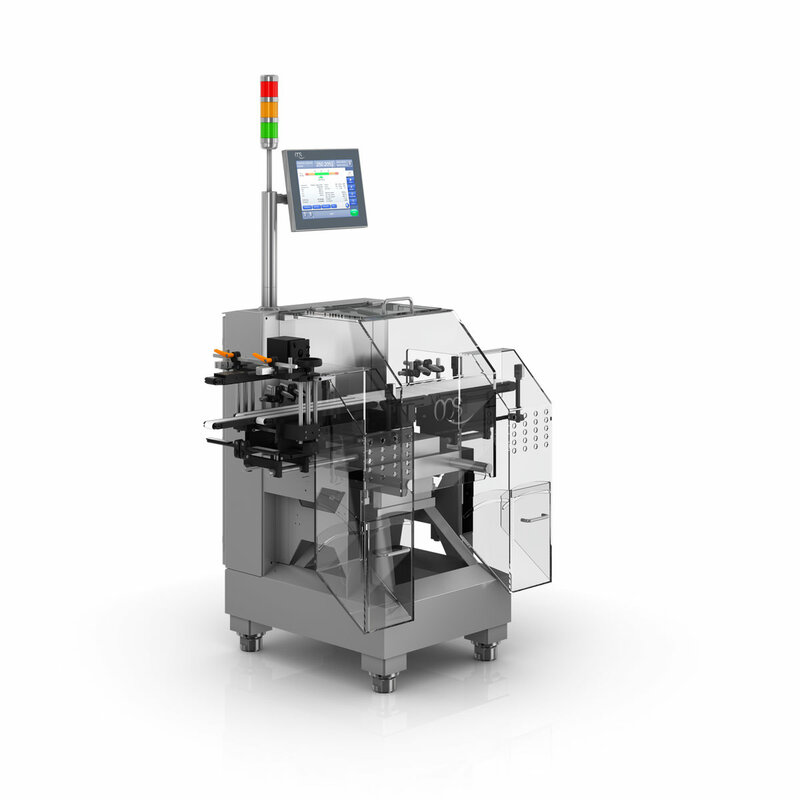 The machines provide the controls and engineering to create the ideal platform for implementing the complex regulation and control tasks. The A series is the platform for high end applications systems that require deliver a maximum of 600 values per minute with 100% product monitoring. 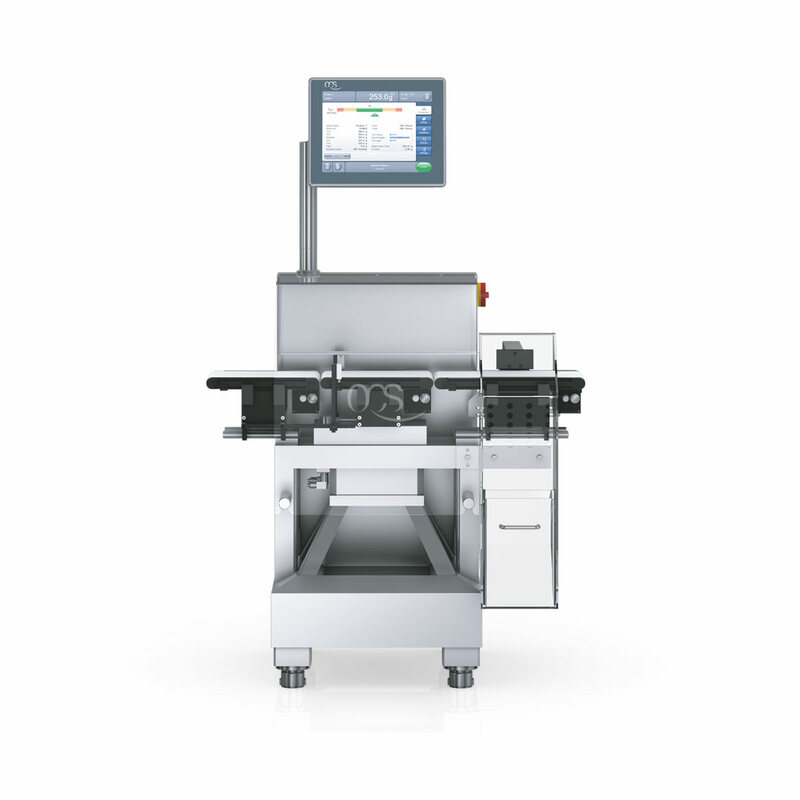 Maximize product safety in a compact footprint by combining metal detection or x-ray scanners. Electro-magnetic force restoration weigh cells have fast settling times and provide highly accurate weight values. Unaffected by temperature fluctuations, paired with our AVC (active vibration compensation) filters can be used in the most challenging environments. German made. 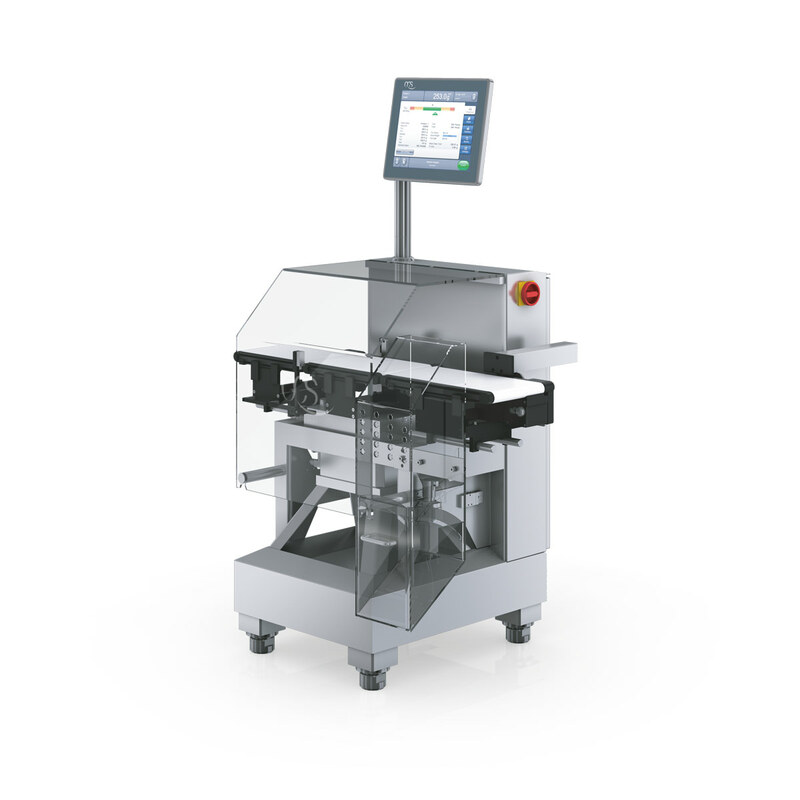 All OCS checkweighers benefit from our modular design approach providing for a hygenic design from our entry level to our IP69K fully washdown versions. Located under one roof, the OCS team is involved in everything from R&D, to engineering and design, to manufacturing, to sales and and service. Over 85% of the parts in your OCS checkweigher is manufactured by us! Dependable expert services, customized to your needs. Factory trained technicians, along with remote service capabilities, we will help you to design a plan that best serves your needs.